To kick off 2018, we are glad to list the following tokens in COBINHOOD Exchange. This is just an initial list, and more are to be announced, regularly, starting with this first batch. 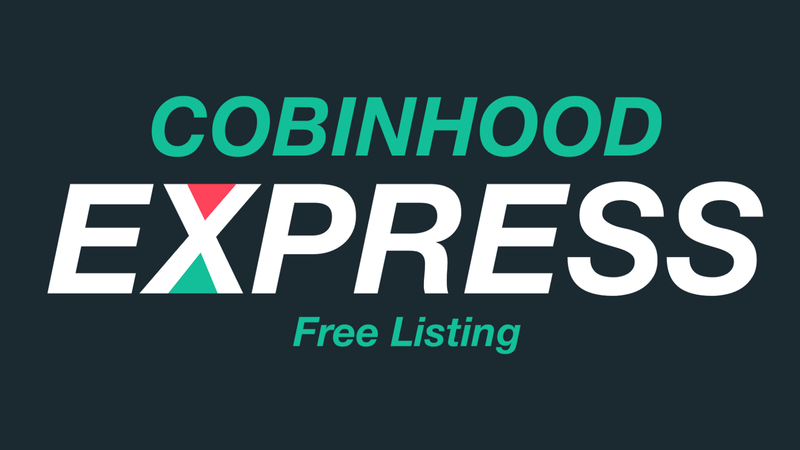 From the 25th (00:00 UTC+0) to the 27th December 23:59 (UTC+0), we allowed users to vote for their favorite tokens so it can be listed on the COBINHOOD Exchange platform for free in an event called COBINHOOD Express (short-period voting). The top 4 will be listed on COBINHOOD as mentioned on the schedule above. Now, for the third time, we are holding another token-voting event. Introducing COBINHOOD Express Deluxe (longer voting period). 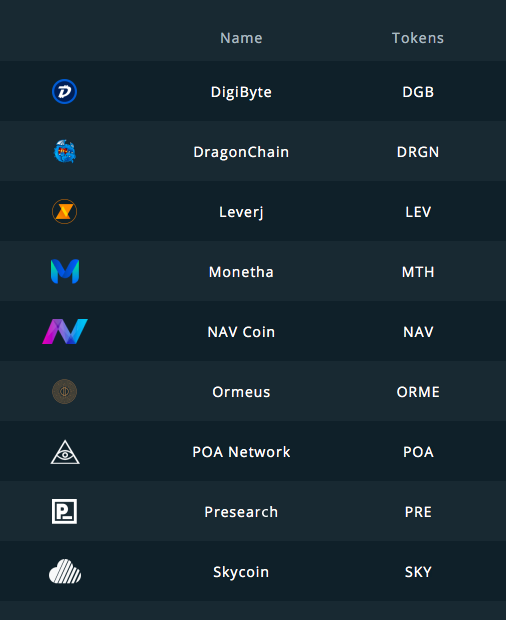 DigiByte (DGB), DragonChain (DRGN), Leverj (LEV), Monetha (MTH), Nav Coin (NAV), Ormeus (ORME), POA Network (POA), Presearch (PRE), and Skycoin (SKY). Winners will be declared soon after the voting period ends.